Aurora X5 Omnia, and Perseus X4 “Eagle” had successful flights this past Saturday (Dec. 11). 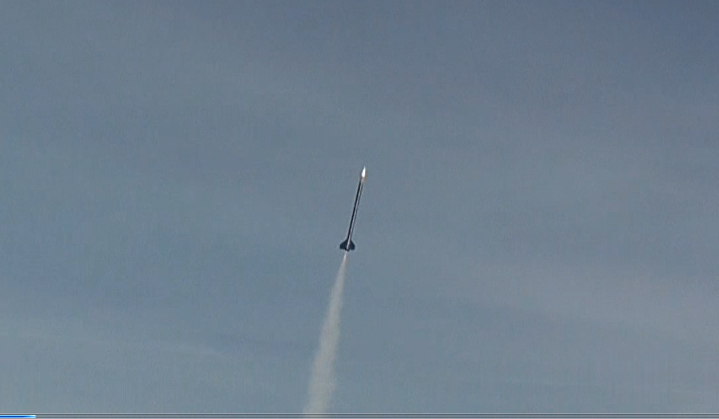 Omnia’s first mission of the day was a flight test of a night launch beacon system. 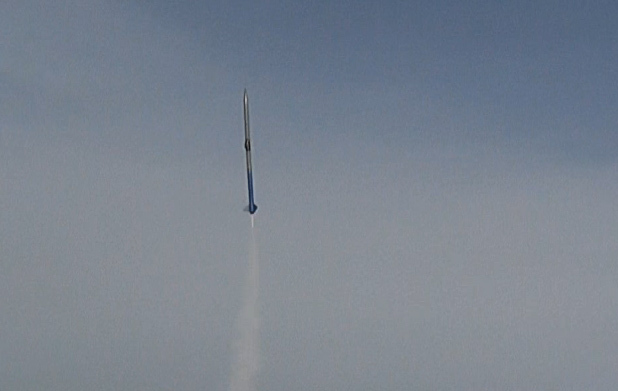 The purpose was to fly the first of three daytime flight tests to ensure our lighting electronics systems can survive the rigors of model rocket flight dynamics & stresses. 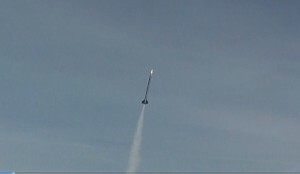 This flight test was launched using the Estes E9-6 motor, and was successful. All of the associated electronics performed as expected. The next flight test for this night time lighting system is penciled in for sometime in March 2011. 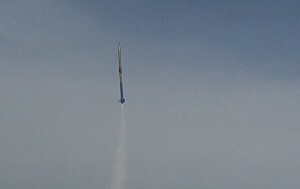 The Aurora X5 Omnia was launched a second time. In this second launch, Omnia was carrying the good ‘ol rocket camera to capture aerial video of the Harmon field in the winter from 1158 feet. This flight was on the Aerotech F24 motor…our highest power flight from this field! 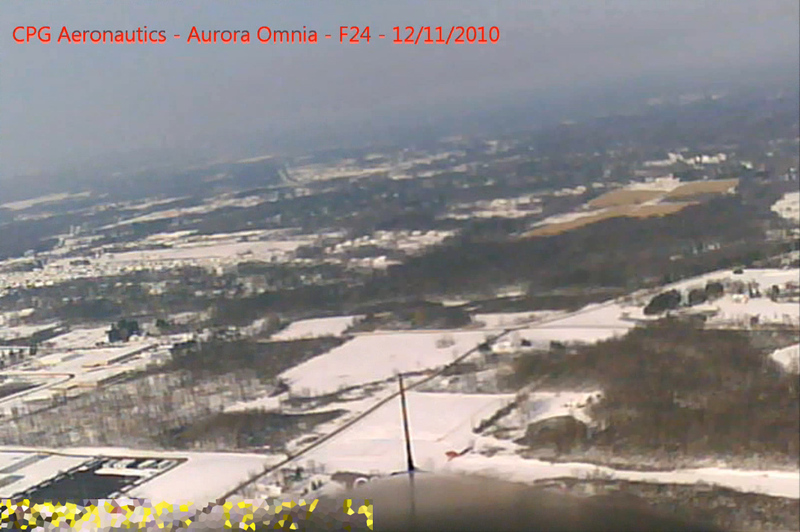 Aurora Omnia X5 with a view from 1100 feet over Harmon Flying field! 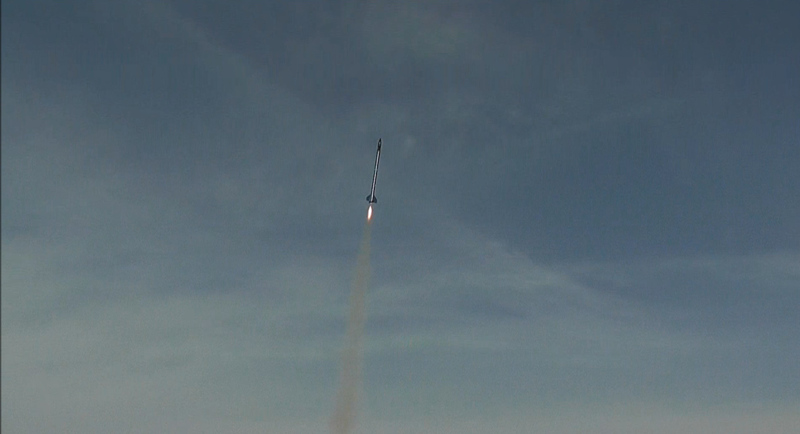 Perseus X4 Eagle made the last launch of the day with the second flight test of the booster mounted rocket camera. Its flight was also successful, and lots of useful data was obtained…as well as neat video! One important piece of information gained from this flight is the need to fly with shorter delays when using the longer configuration for the rocket on E9 motors! We had a small zipper on the parachute bay as a result of an approximately 2 extra seconds of freefall after reaching apogee before parachutes were deployed. Perseus X4 "Eagle" flying the side mounted camera in mission PLS-29. Our next planned launch is scheduled for sometime in February. On the agenda for that day will be the maiden voyage of the Aurora X5 “Firefly”. 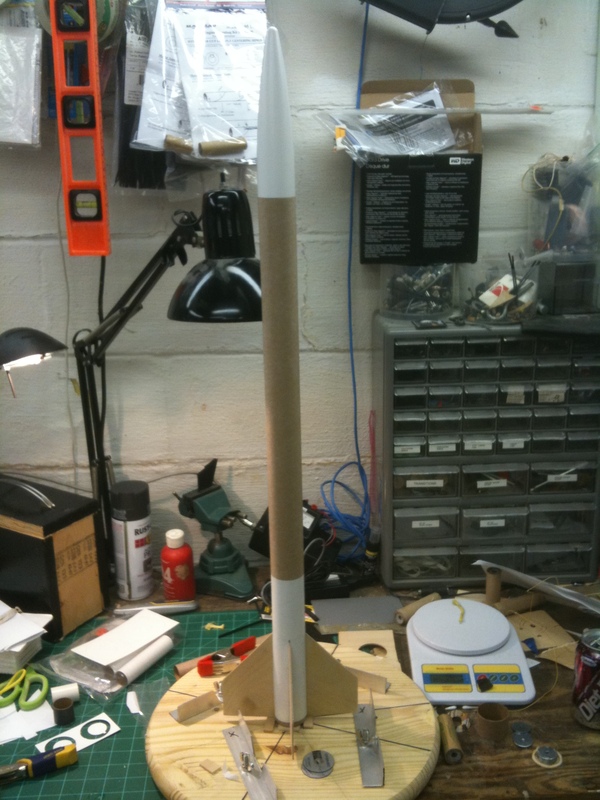 The Firefly’s first mission of that day will be a flight test launch. 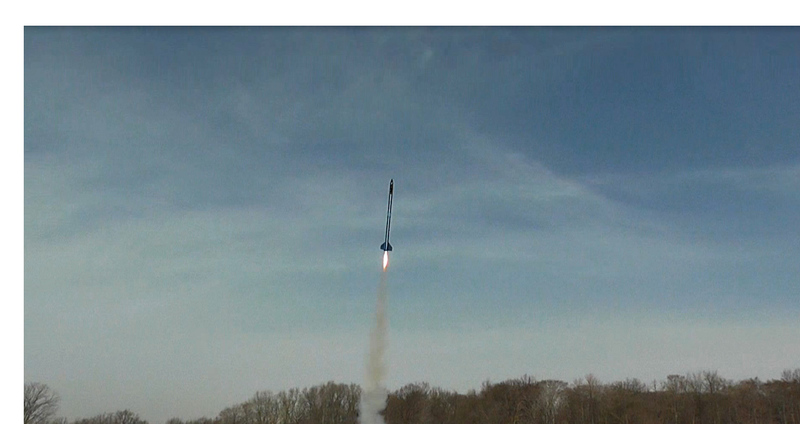 The next mission for “Firefly” is planed be to test the responsiveness of our dual deploy recovery system electronics. This involves powering up the dual deployment system, and having it activate buzzers at apogee and at the programmed altitude to deploy the main recovery parachute. This information will be added to other flight data, and it will assist us in the design of our first mid power dual deployment system. The first dual deployment flight is set to happen sometime in the late winter / early spring. We will have more news on our rocket programs and missions to post soon!